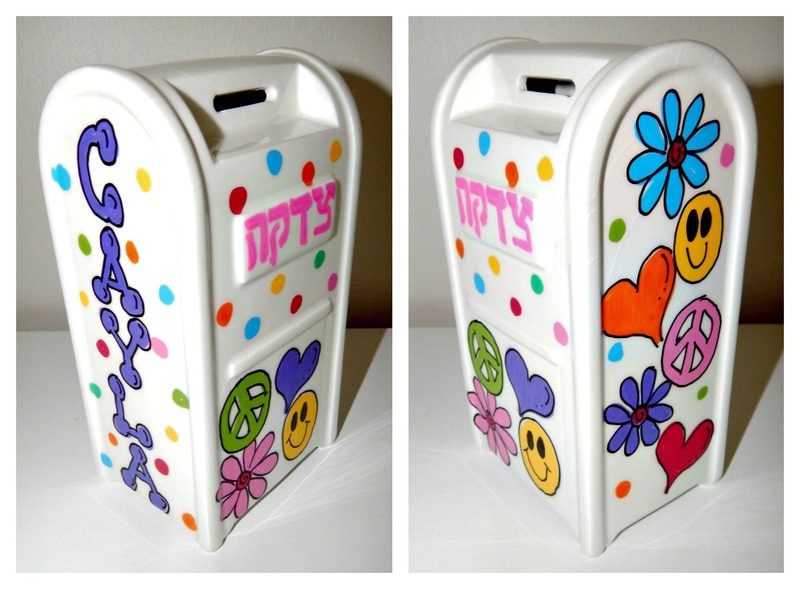 In Judaism, “Tzedakah” is the religious obligation to perform charity. 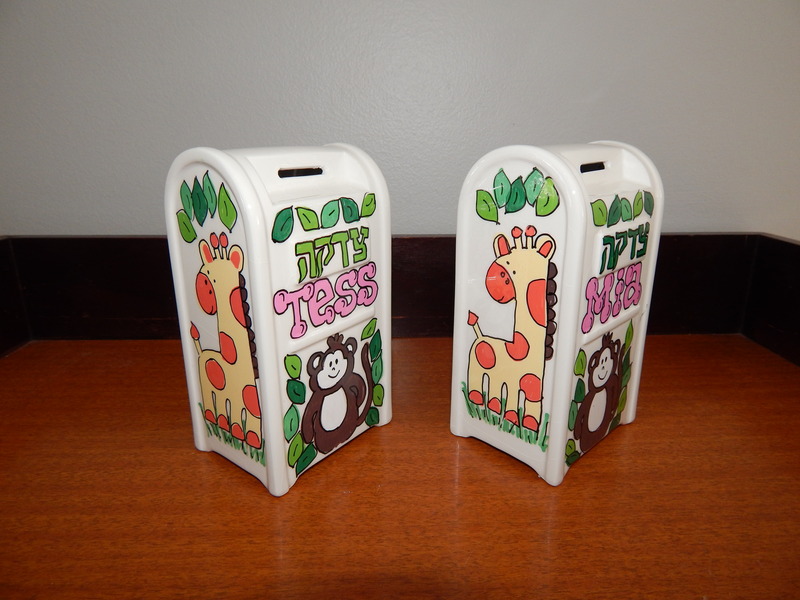 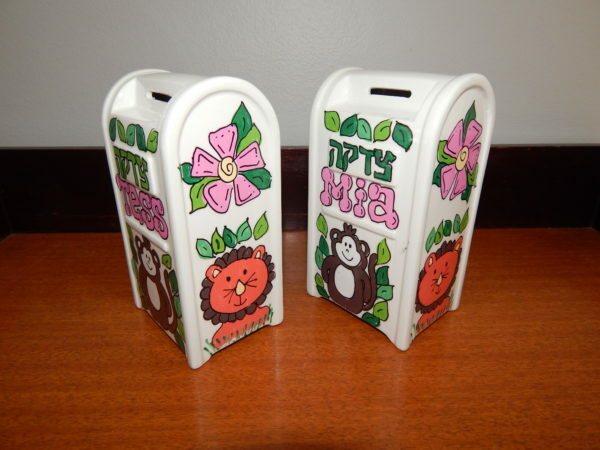 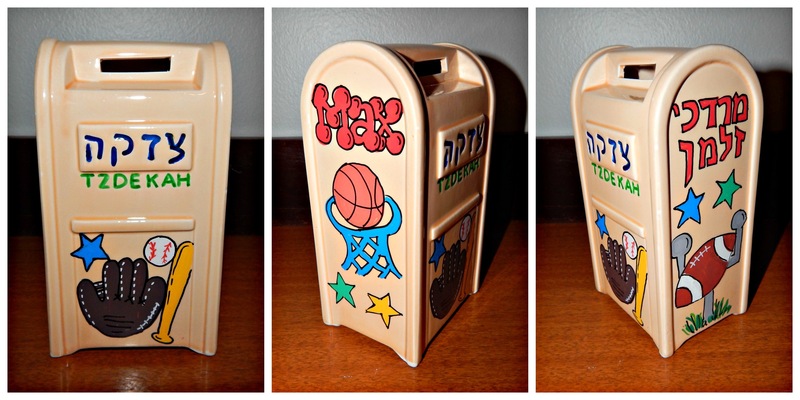 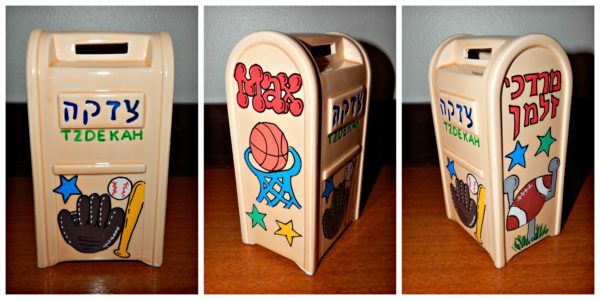 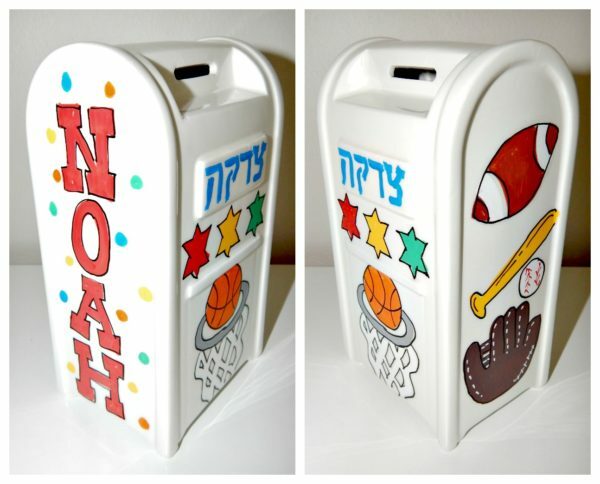 This ceramic Tzedakah box, shaped like an old fashioned stand up mailbox works beautifully as a way for a child or family to collect to fulfill this mitzvah. 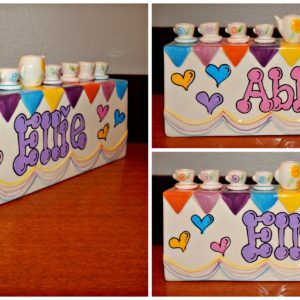 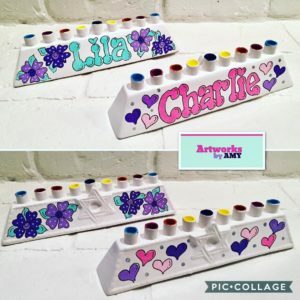 As well as a beautiful baby gift, this will also make a lovely bar or bat mitzvah gift, as well as a wonderful house warming gift. 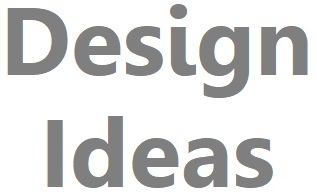 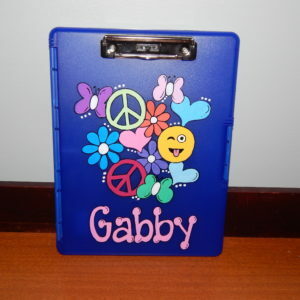 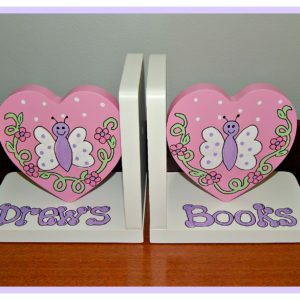 It is 6.75″ high x 3.5″ long x 2.75″ wide. 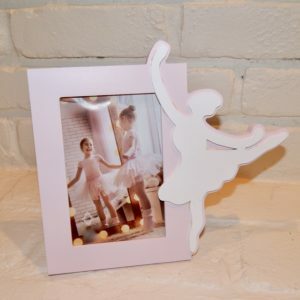 Available in white, or a beige/peachy color.